Listen with Monger - "(UN)titled"
"Here's some more wonderful bleepy-bloopery from our favourite East Anglian squelch maker. Ions In the Ether (Adam White to his mum and the government) has a knack for making uplifting but fun dance tunes that don't try too hard or pretend to be something they're not. 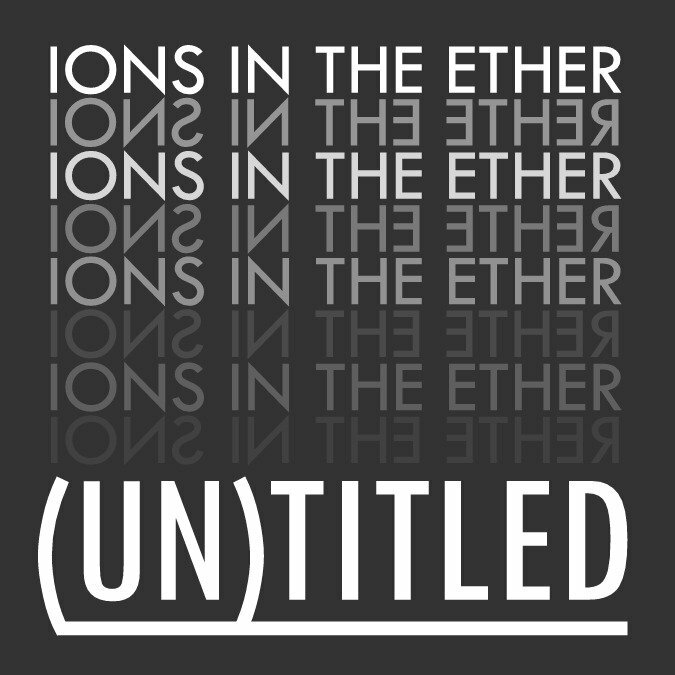 [...] Ions In The Ether is a vehicle for Adam White's undeniable talents." "All four tracks are instrumentals which actually do a great job portraying emotions without the use of vocals as a catalyst. [...] The artist stated that this EP was created during a cluster headache and I feel ["Brainstorm"] exemplifies the craziness of one of those headaches." 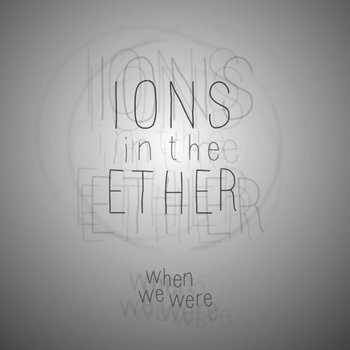 Listen with Monger - "When We Were"
"Ions In The Ether is (for it is just one man, one man from Norwich) exactly what I love from my electronic beats; fun, bouncy, catchy and great beats/bass combos. [...] There are moments throughout this EP when, if you stand back from the funny noises and bouncy melodies, you can't help but marvel at the complexity of the music and its almost classical structures and movements."